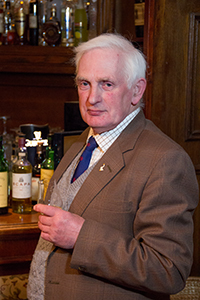 Davie Reid’s a legend on Orkney, not just for his nearly 40 years at Scapa and Highland Park distilleries, but for his work with local Scouts and other community groups. 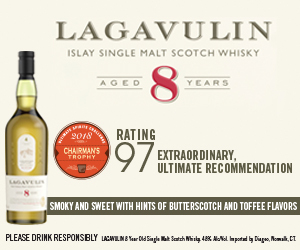 Davie worked as a mashman and warehouseman over the years, then drove Highland Park’s distillery van for a while before his eyesight forced him to retire a few years ago. Those eyes saw a lot over the years, and during a press trip to Highland Park in April of 2013, Davie joined us for our final dinner at Helgi’s in Kirkwall. After dinner, we persuaded him to share a few stories from his days at Highland Park as well as Scapa.